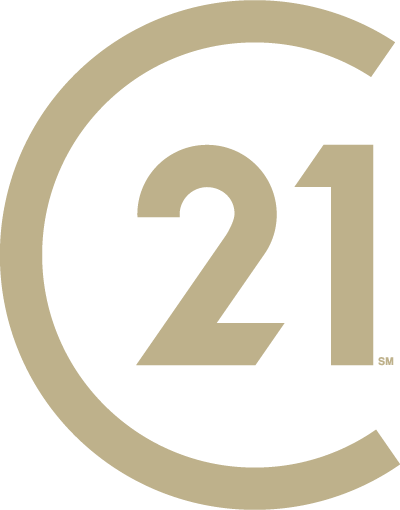 Why Choose the CENTURY 21® System? 1 Study Source: 2014 Ad Tracking Study. The survey results are based on 1,200 online interviews with a national random sample of adults (ages 18+) who are equal decision makers in real estate transactions and who have bought or sold a home within the past two years or, plan to purchase or sell a home within the next two years. Brand awareness, Likelihood to Recommend and Future Consideration questions based on a sample of 1,200 respondents. Results are significant at a 90% confidence level, with a margin of error of +/-2.4%. Recognition question based on those aware of brand. Results are significant at a 90% confidence level, with a margin of error of +/- 2.4%. The study was conducted by Millward Brown, a leading global market research organization, from May 14 – June 4, 2014. 3 Data per Comscore, January-December 2013 and January-December 2014.